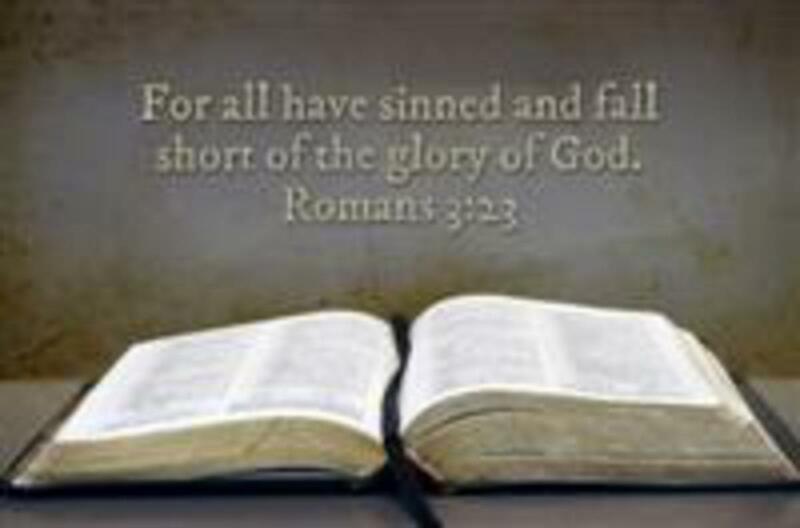 A well known and favorite bible verse of many is Romans 3:23, which says: For all have sinned, and come short of the glory of God. The message of this verse is quite obvious and it affirms the truth that all humans are sinners and, even at their very best, fall short of the glory of God. Because we all fall short of God’s glory, we could not meet the requirements needed to gain entry into Heaven. That is why Jesus paid the price for our sins at the cross of Calvary. I was thinking about that particular verse right after my wife and I saw the current movie, Noah. We knew in advance that, like all other Hollywood originated bible movies, this version would have some discrepancies. We, therefore, expected it to fall short in its attempt to adequately portray the biblical account of Noah and the Ark. In the end, their attempt fell very, very short. Although my wife did not like it all that much, I can honestly say I enjoyed it. However, I liked it because it had great visual and sound effects, but I took it as I would any other fabricated fictional movie. A true depiction of the story of Noah, it is not. In retrospect, I can now see how this movie can have damaging effects on people who are not grounded in their faith. Hidden behind the agenda of the movie’s director and producer in the making of it, I simply see another satanic attempt to drive people away from God or else destroy their faith. Was that not the serpent’s (devil) strategy from the very beginning? Did he not try to put doubt in Eve’s mind about what God had said when he asked her, “did God really say you must not eat from any tree in the Garden?” (Genesis 3:1) Even today, many who have seen the classic bible themed movies like Ben Hur or the Ten Commandments believe those are the correct accounts of what really happened. It reminded me of the boy who was sharing with his mom the story he heard in Sunday School of Moses and God’s people crossing the Red Sea. In his version, it included walkie-talkies, planes offering ground cover, and engineers building a bridge. When his mom asked, “are you sure that’s the way it happened”, he replied, “No, but my version is more exciting.” To borrow an overused cliché of many TV commercials, “don’t be fooled by imitations.” The most accurate description of the story of Noah is, and will always be the Bible’s account.